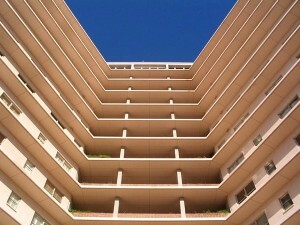 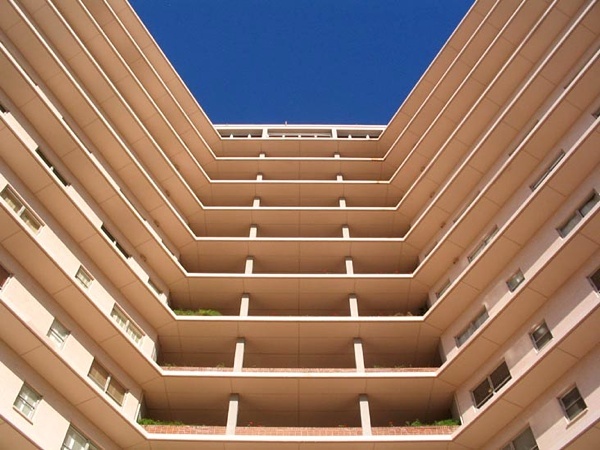 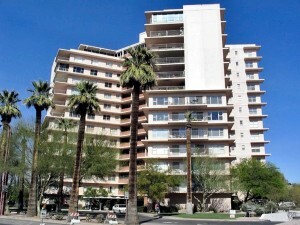 Phoenix Towers is a historic Midtown Phoenix high rise cooperative condominium located at 2201 N Central Avenue, Phoenix, Arizona 85004, built in 1957. 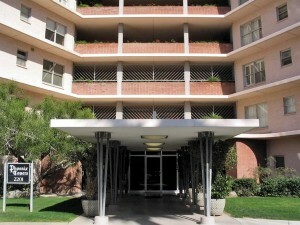 Amenities Include: Pool, Secure 24-hour Building with Doorman, Underground Parking. 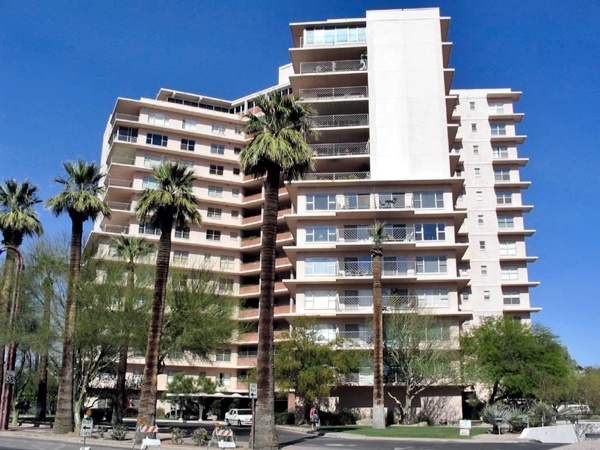 Phoenix Towers is located in Midtown Phoenix adjacent to the world renowned Heard Museum, within walking distance to the Valley Metro Light Rail Encanto Station. The light rail is ideal for rapid transit to downtown theaters, hotels, municipal services, the Arizona State University downtown campus, and major sports and concert venues.